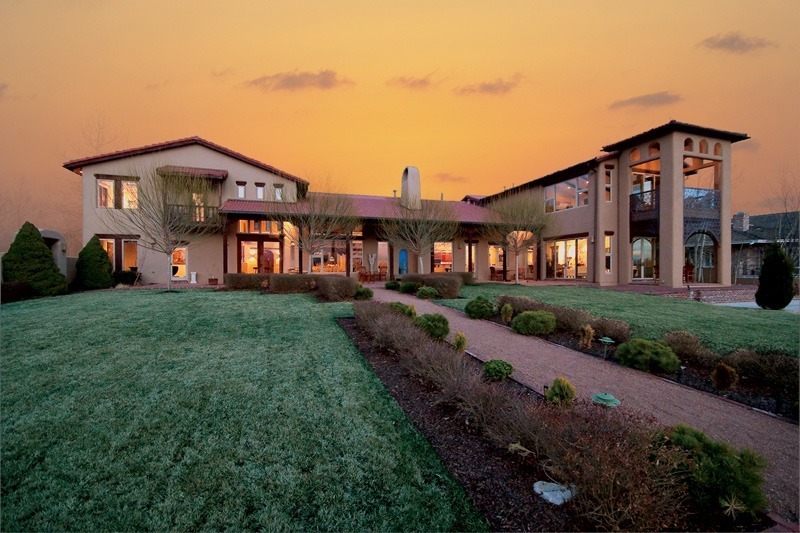 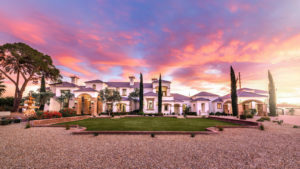 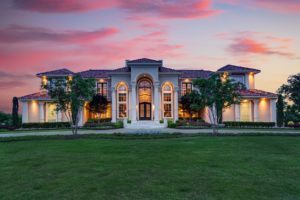 Built in 1990, this magnificent Spanish-style home, serenely set on 1.34 acres, is a spacious 10,750 square foot residence that boasts five bedrooms, seven bathrooms, three fireplaces and a five-car garage. 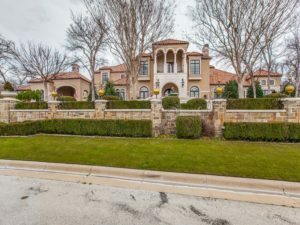 A fine blend of old-world charm and modern sophisticated style, this respite from the rest of the world is beautifully situated in the exclusive Glenmoor Country Club resort community with its championship 18-hole Pete Dye links-style golf course. 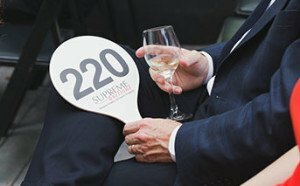 Contact Supreme Auctions® at 866-929-2243 to get more information, or chat with an agent online.